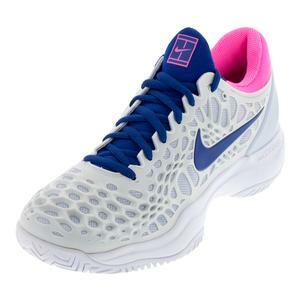 Nike offers a lot of Women's Tennis Shoes, which means many will ultimately go on sale. 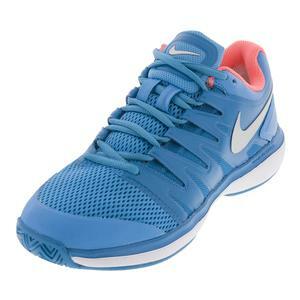 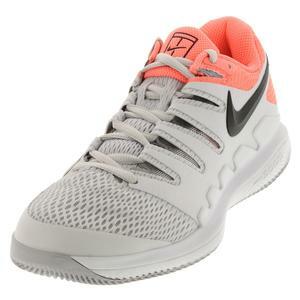 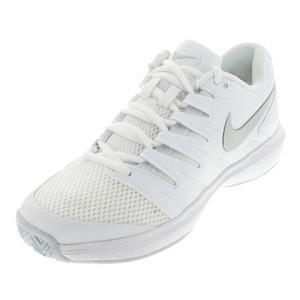 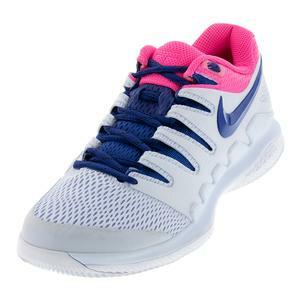 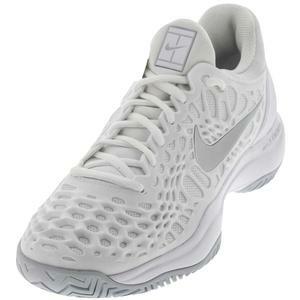 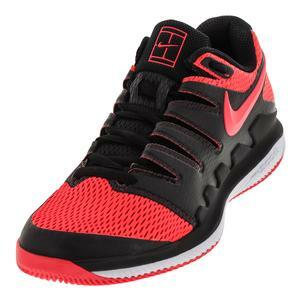 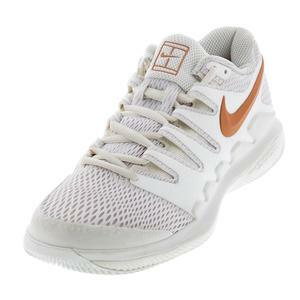 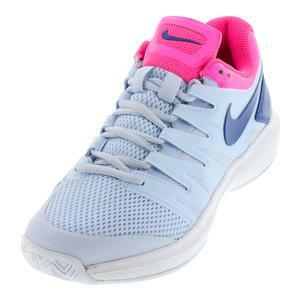 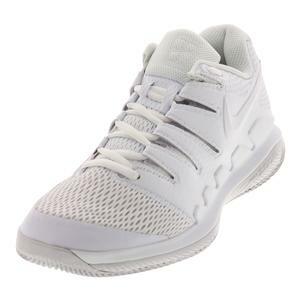 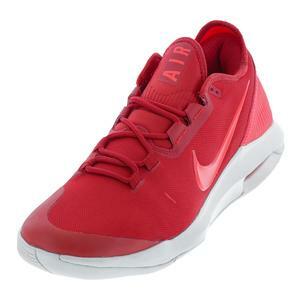 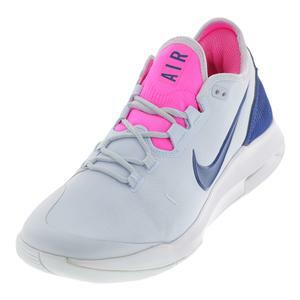 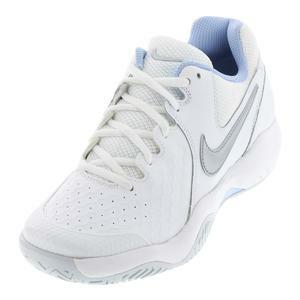 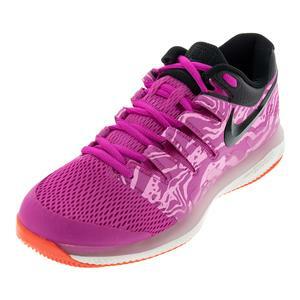 Well, if you're looking for Discounted Nike Tennis Shoes for Women, you're in the right place! 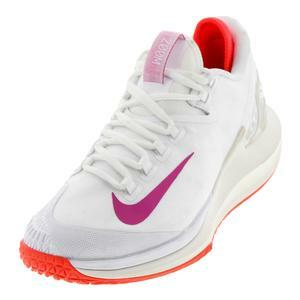 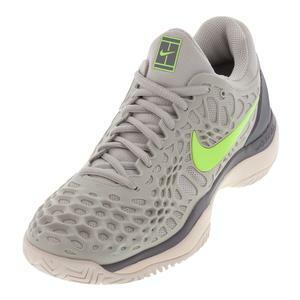 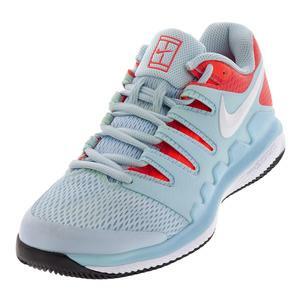 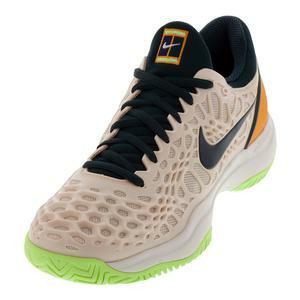 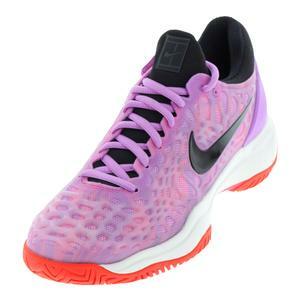 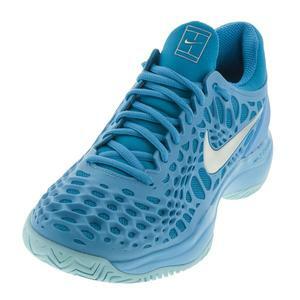 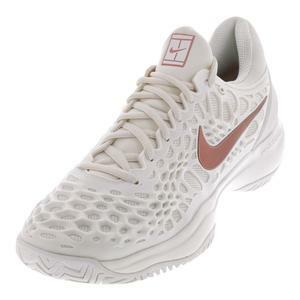 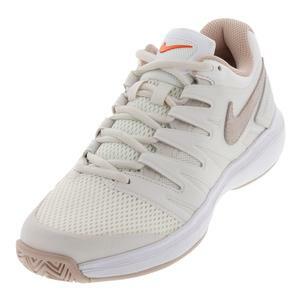 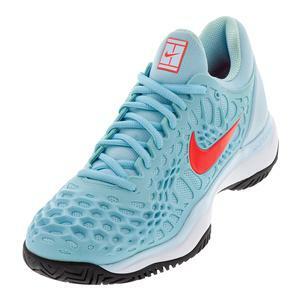 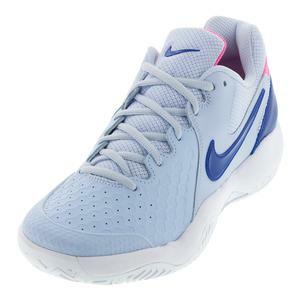 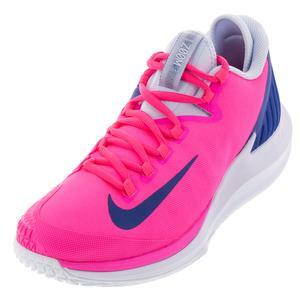 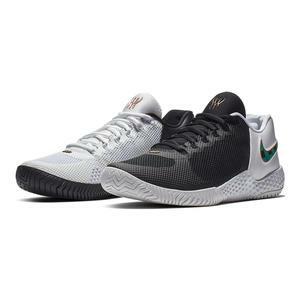 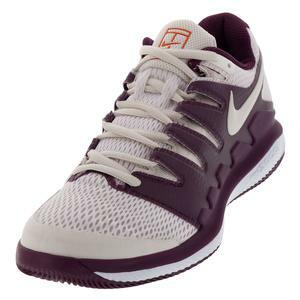 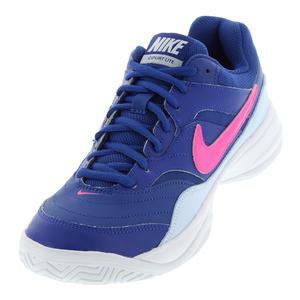 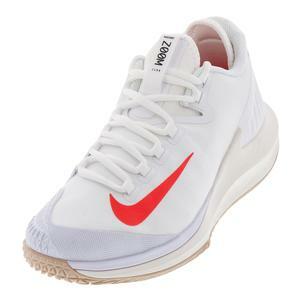 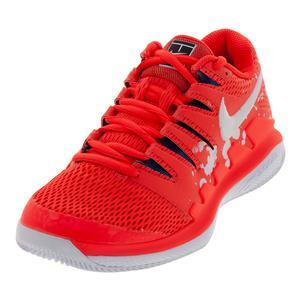 At Tennis Express, we have a wide selection of Women's Clearance Nike Tennis Shoes, and hope to help you find the perfect fit at a great price.